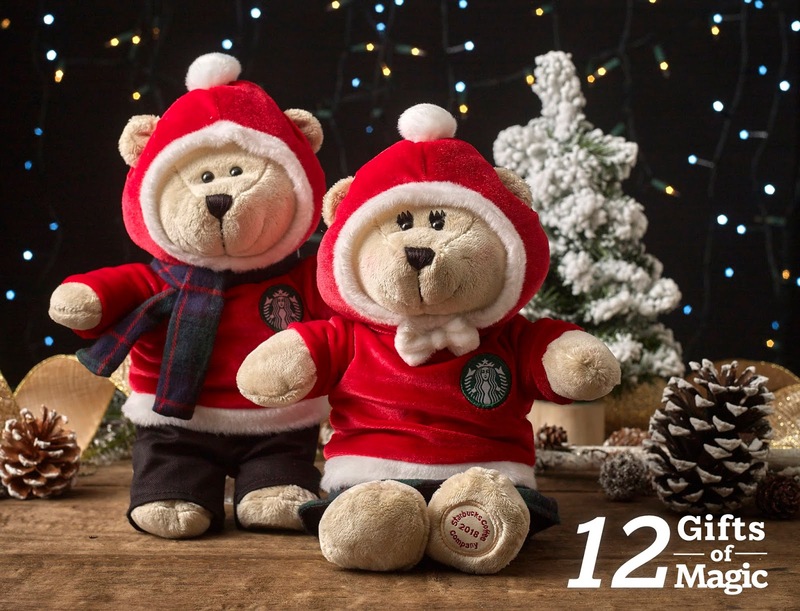 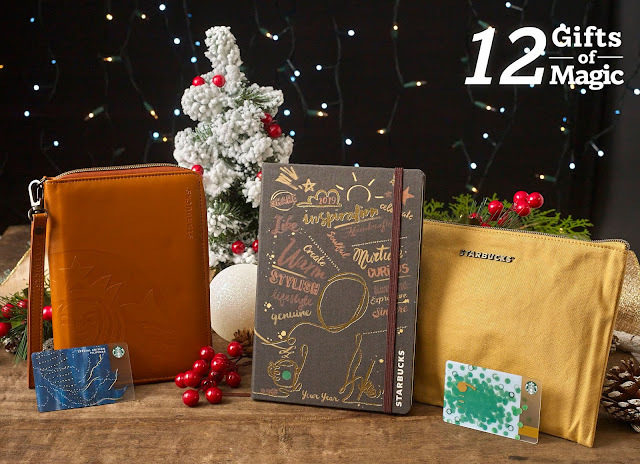 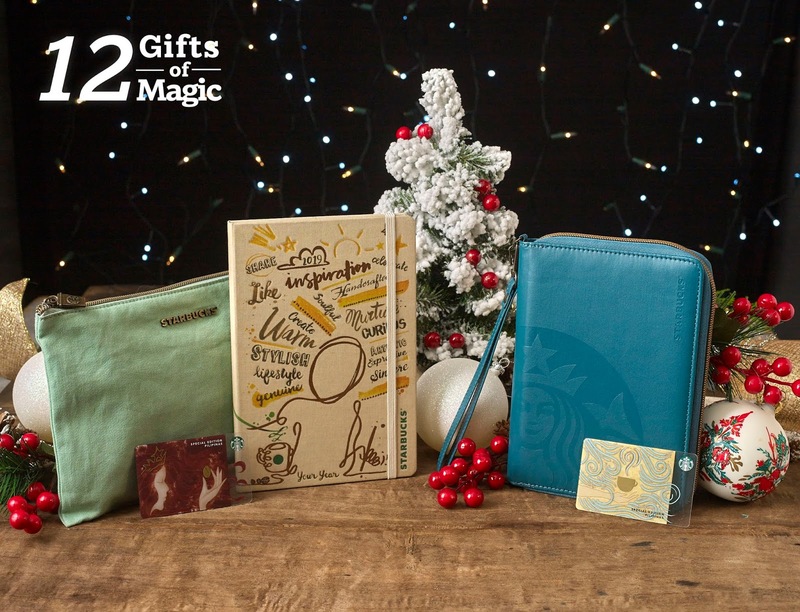 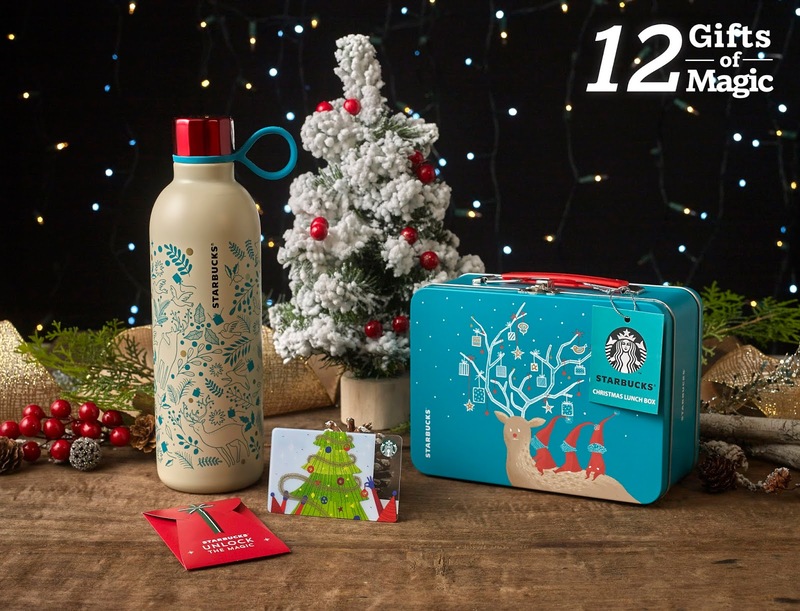 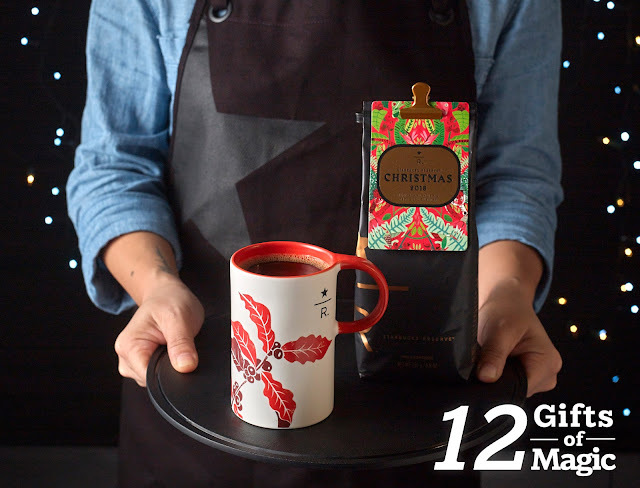 If you still don't have gifts to give, here's a list from Starbucks to help ease the burden of thinking, "what can I get my family and friends this Christmas?" I personally buy a tumbler or mug from Starbucks when I can't think of any but now, there are a lot more options. 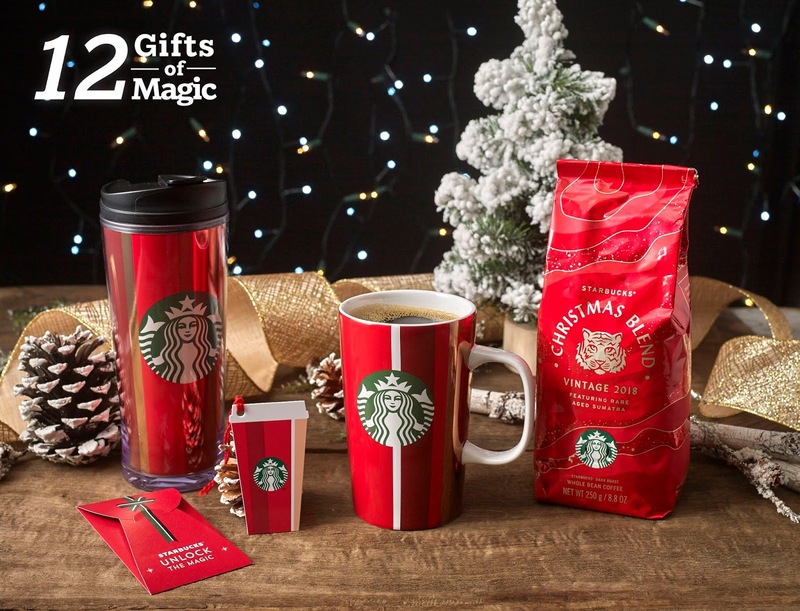 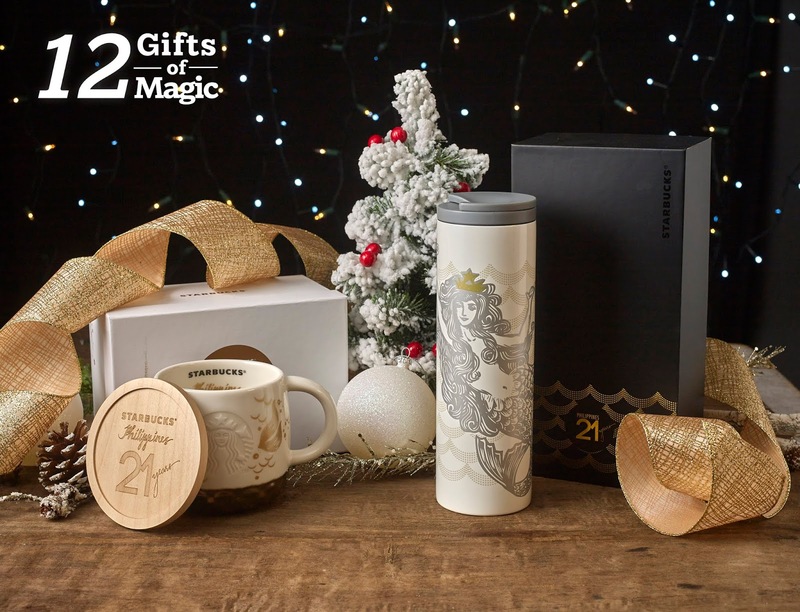 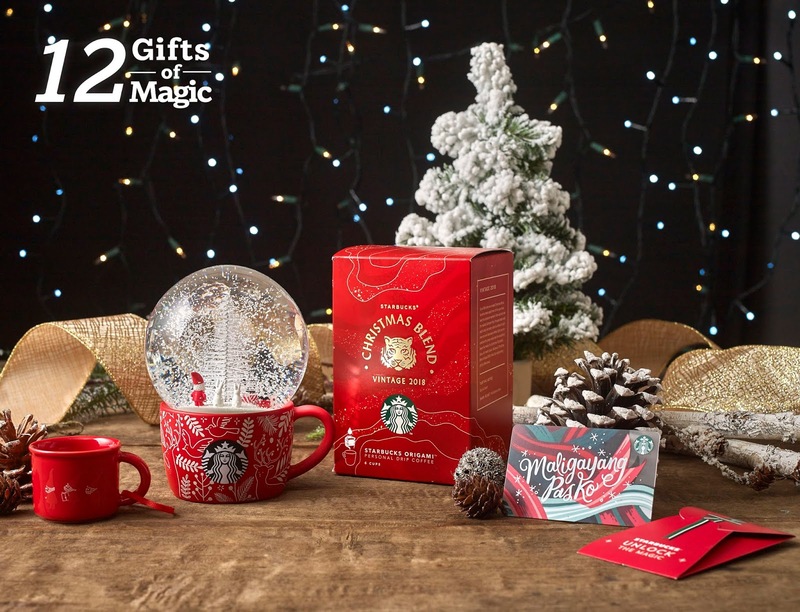 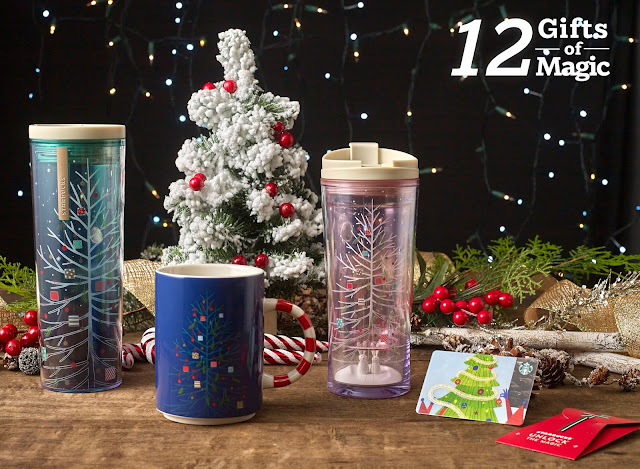 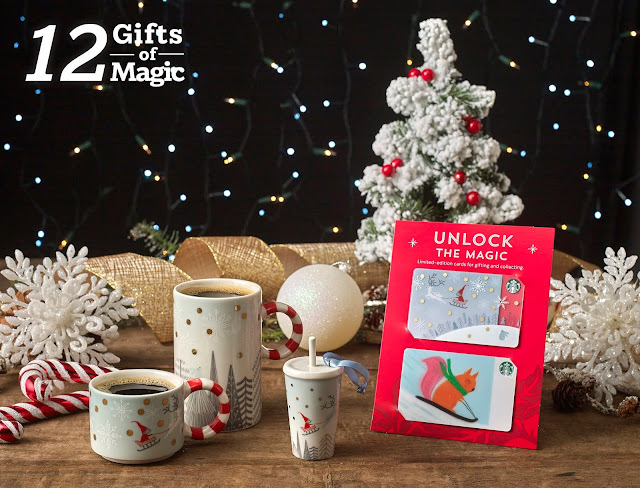 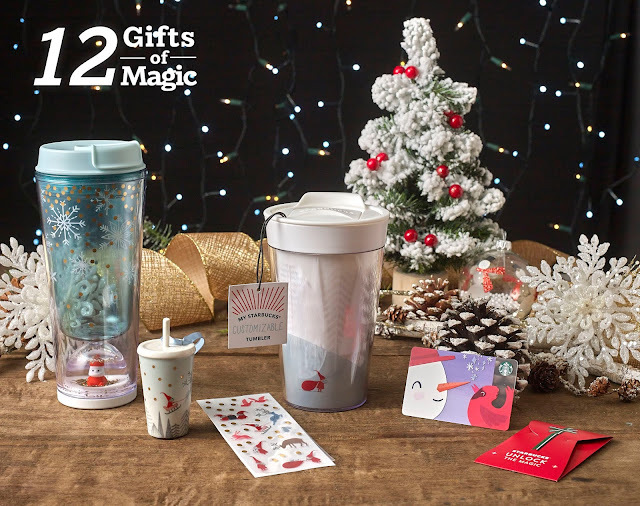 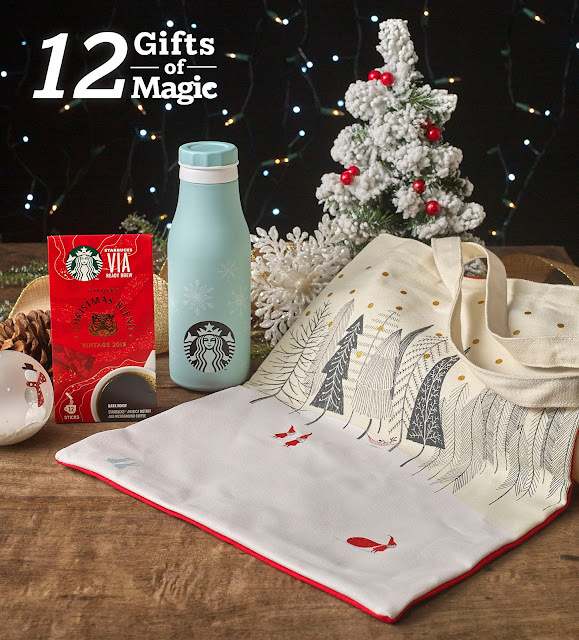 We all dream of white Christmases so share the snowy holiday feels with the Winter Christmas set which includes the Starbucks Blue Santa Globe Tumbler, Create Your Own Santa Tumbler, Santa Cold Cup Ornament, and Starbucks Snowman Card which come in cool colors of white, silver, and blue.